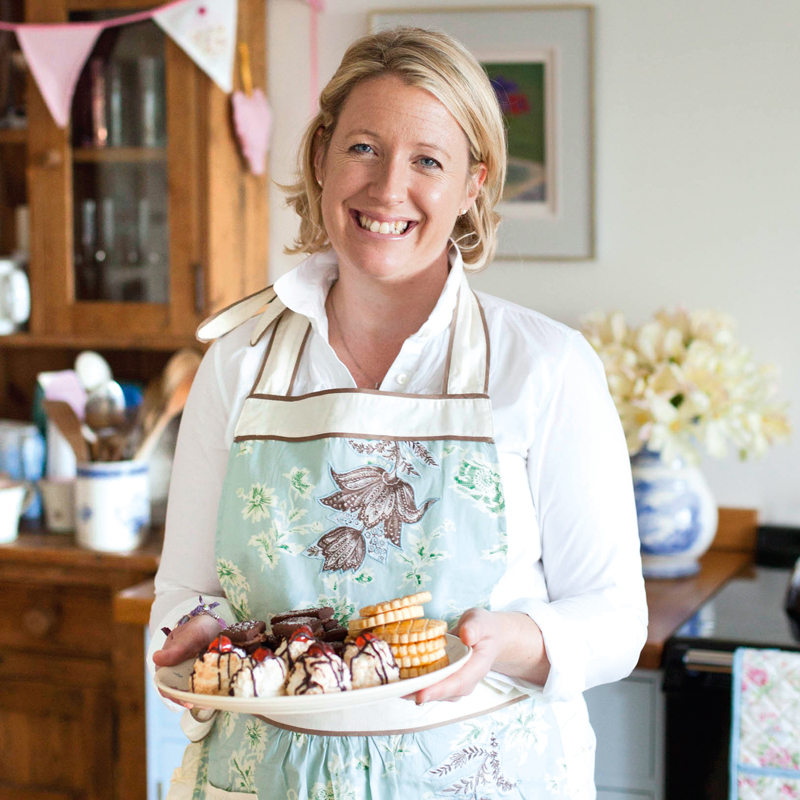 Join Miranda and top Marmalade Mistress Vivien Lloyd for a fun-filled marmalade day. Learn how to make award-winning marmalade with the country’s top marmalade expert so you can confidently make your own at home. 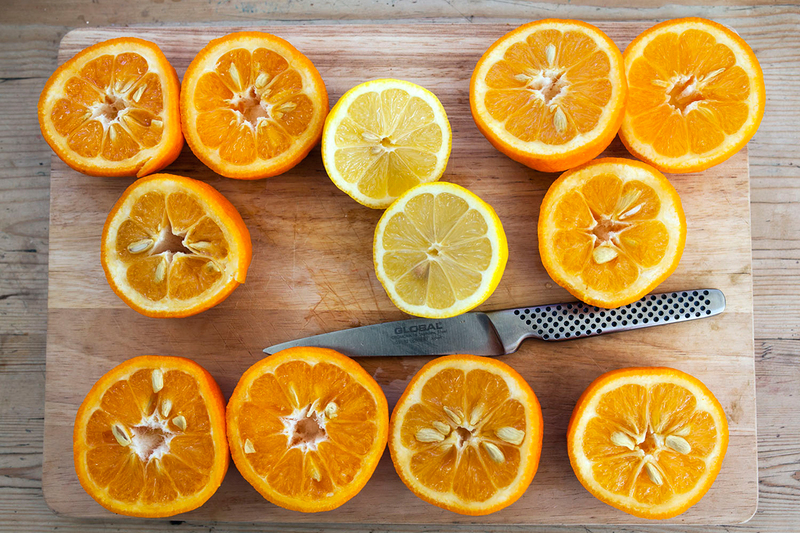 Enjoy finding out different ways to use marmalade in your baking and enjoy tasting lots of scrumptious recipes. £55 per person.